Being a huge fan of Vivian Stanshall, he’s one of my Personal Style Gods, I went into this hard to find film suitably wary, yet left thinking that this is a perfect cinematic hallmark of whom some call the last of the British Eccentrics. Everyone in the room of fifteen people that I was in truly enjoyed this movie and some had never even heard of Vivian Stanshall. 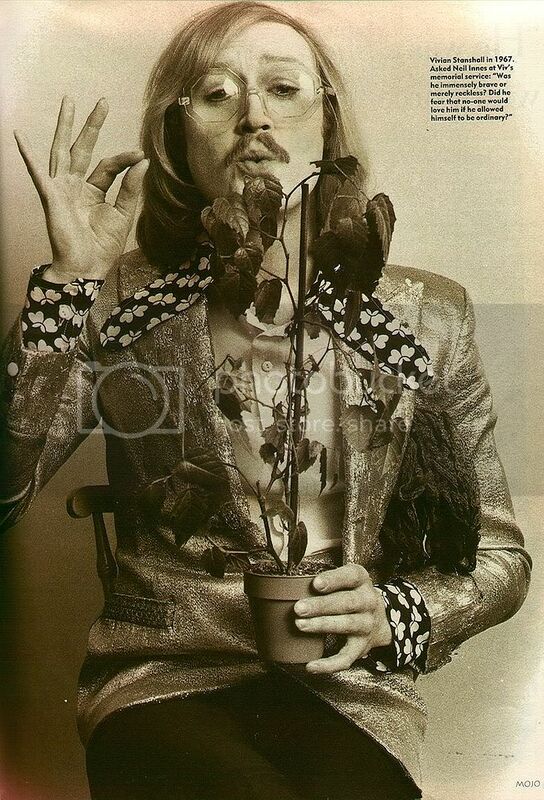 Who was Vivian Stanshall? Impossible to encapsulate. 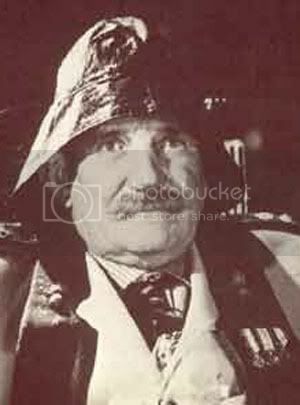 Moustachioed drinking buddy of Keith Moon and member of The Beatles’ favourite band The Bonzo Dog Band. I regard The Bonzos as the greatest rock band of all time. Yes, they were funny but they were also nuanced and handy with a ballad, truly witty and catchy songsmiths that made things explode onstage. Their pastiches and wild dandyisms predated glam. Stanshall later created a certain mythology around a mad aristocratic family that meandered in a crumbling castle named Rawlinson End. Representing the hazy decline of The British empire that he performed as radio plays regularly on John Peel’s show. No real rising or falling action, it’s just a strange snapshot of ghost exorcisms, prisoners of war on the manor, etcetera, there is a plot or few in there! Incredibly witty, many of us wanted to view it again to catch all of the jokes and goings on. “If I had all the money I’d spent on drink I’d spend it on drink!” Utterly loony. This movie is completely unmarketable and delightful. A perfect visual representation of the Rawlinson End mythos. When the director was asked why he filmed it entirely in sepiatone he didn’t reply. The answer is obvious. Reccommended for fans of Guy Maddin and fans of British comedy of which this should be placed highly in the pantheon of.